Hello, my name is Ola. I'm 26 years old, have MA degree in Psychology and various experiences with kids in different ages. Since 4 months I've taken care of 11 months old boy and occasionaly his 3 years old sister. 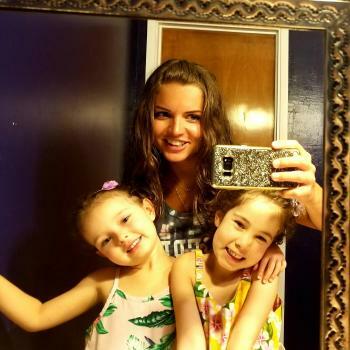 Before, I've been Au Pair in US (Santa Cruz, CA) and taken care of 5 years old twin girls. I have also worked for 10 months in day care in Poland where I've taken psychological..